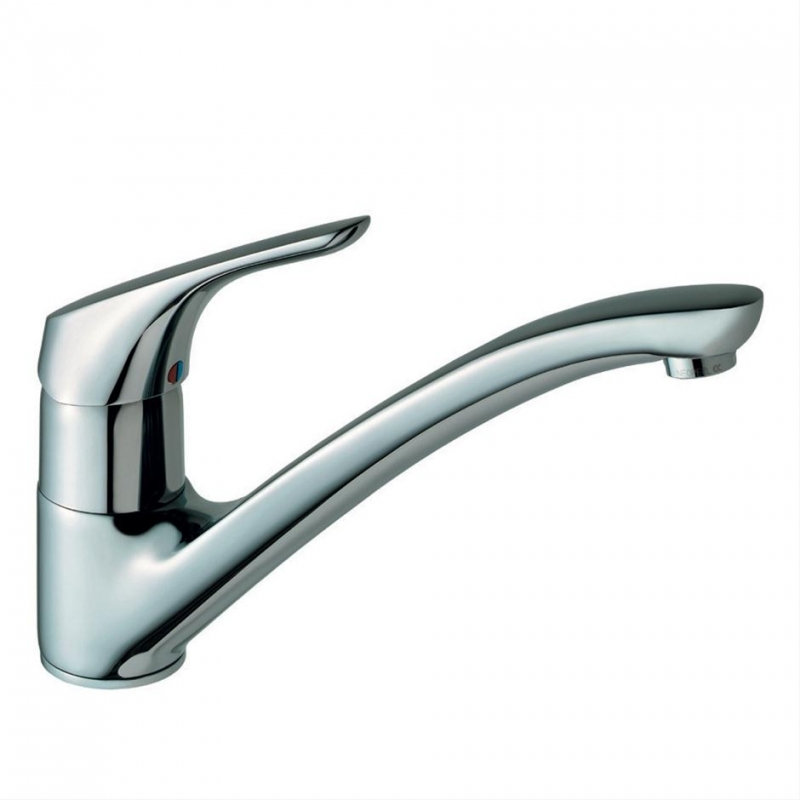 Modern design single lever kitchen brassware. 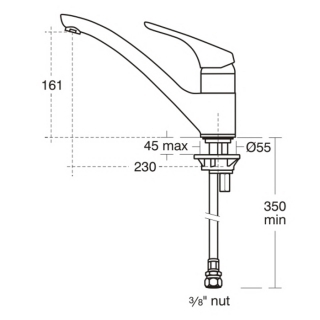 Mixers incorporate water saving Click cartridge also a hot water temperature limit stop. The Click cartridge features handwash and sink fill control settings. 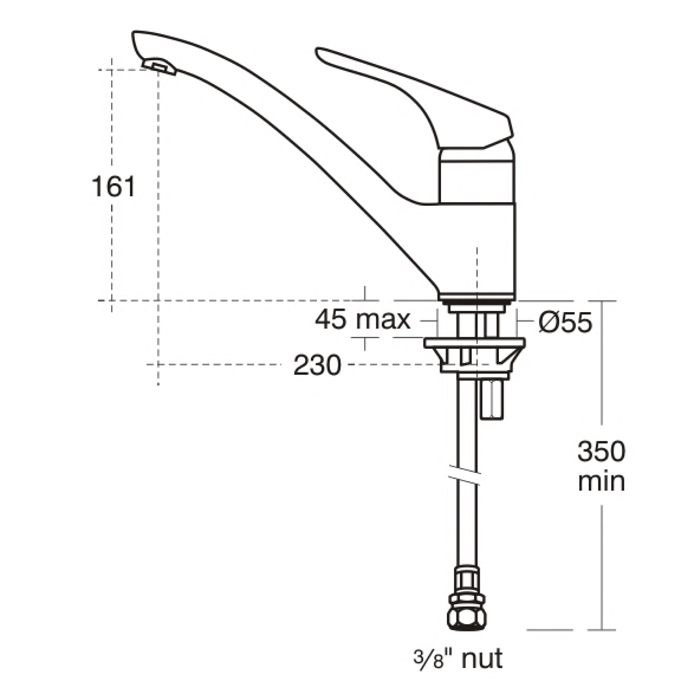 Mixers are suitable for high pressure systems only.